Must have bundle for cancer patients. 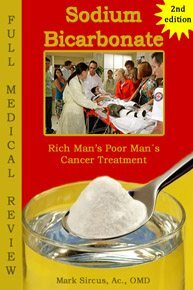 Learn about Sodium Bicarbonate and Natural Oncology treatments. 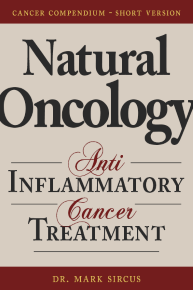 In this short version of the Compendium Cancer ebook, the focus is the Natural Oncology - Anti-Inflammatory Cancer Treatment. Cancer is an inflammation. Researches shows that chronic inflammation fuels cancer. Natural anti-inflammatory therapies reduce these effects and brings renewed hope to the war against cancer.